The forming of an independent state is almost always a period filled with conflicts and rather unpleasant clashes between two opposing sides. The same goes for the forming of the State of Israel. It was a period marked by skirmishes between the Jewish population and the Arabs, and at times, fights against the British colonialist. 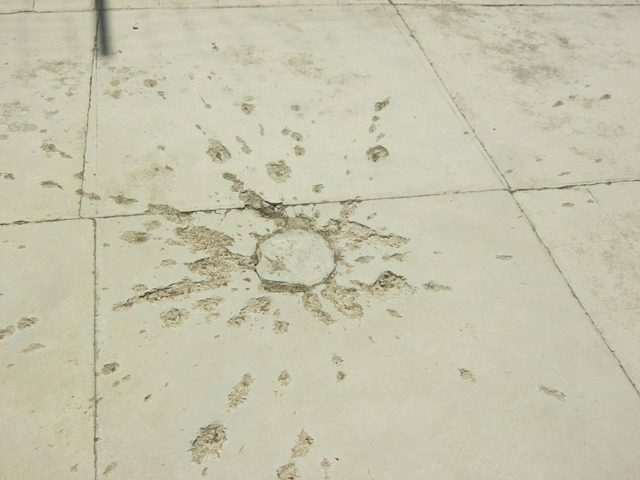 Officers of British origin were targeted as well as numerous structures and infrastructures of strategic importance, all in the attempt to form the State of Israel. In order to see the bigger picture and to fully grasp this story, it is always a smart move back in time. Our story begins in Jerusalem, in its centre, in what is known as the Russian Compound. 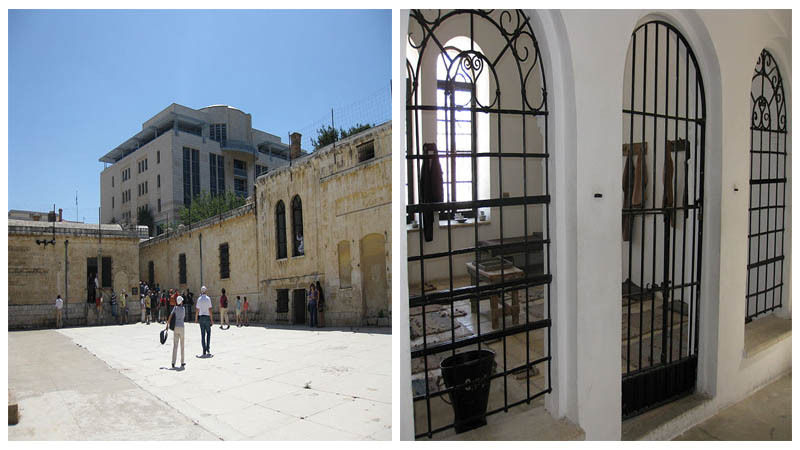 A structure was erected here as the Ottoman period drew to an end, a complex whose purpose was to serve, in part, as a hostel for the pilgrims and all those that came to Holy Land. There was also a church as well as a hospital. It was in 1917 when the British forces managed to conquer Palestine and to push back the Ottoman rule. Under the new management, this complex was converted to an administrative centre bearing the name “Bevingrad”, honouring Ernest Bevin, the well-known British statesman and politician. 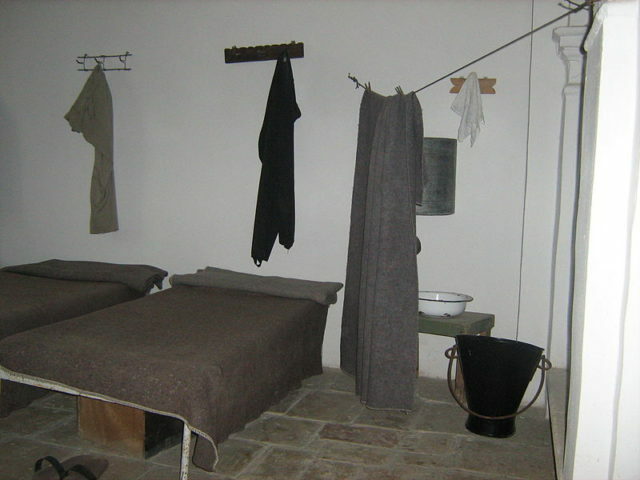 Part of it, namely, the hostel for women, took on the role of a prison; it was its design, long corridors with lots of rooms that made it suitable for a jailhouse. 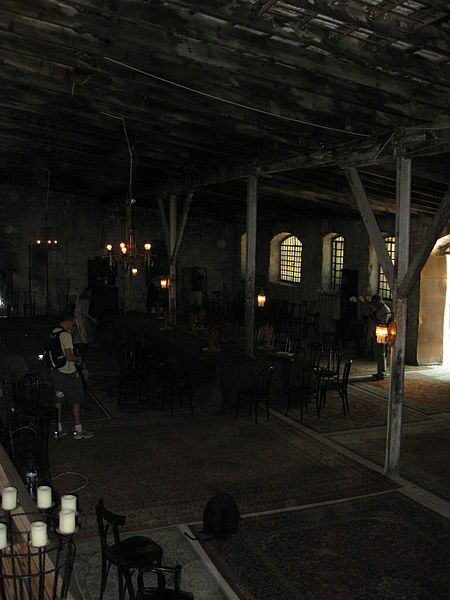 Many of the inmates that were brought in here ware of Arab and Jewish origin and many of them were freedom fighters, part of the Jewish underground; the most notable Jewish paramilitary organizations were the Haganah, active from 1921 to 1948, the Irgun (1931 – 1948) and the Lehi also known as “Stern Gang”, active from 1940 to 1948. 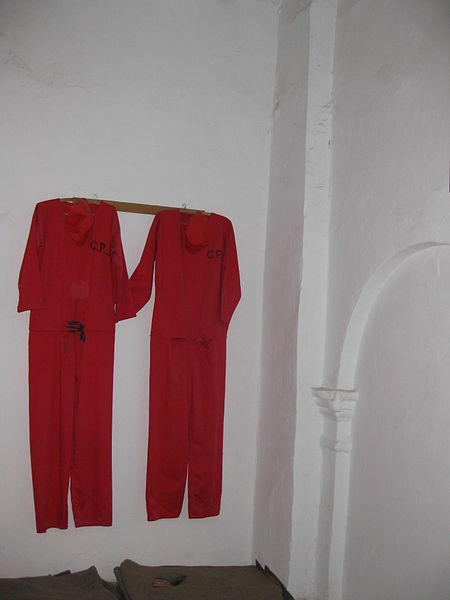 There was no particular order as to how the prisoners were groups, Arabs and Jews were often locked inside the same cell. As the fight to establish a home in the land of Israel continued, the number of inmates kept growing. The casualties that the British forced suffered is not to be marginalized and the prisoners were often engaged in the production of coffins for the killed British soldiers; this was one of the activities that kept the inmates busy throughout the day. 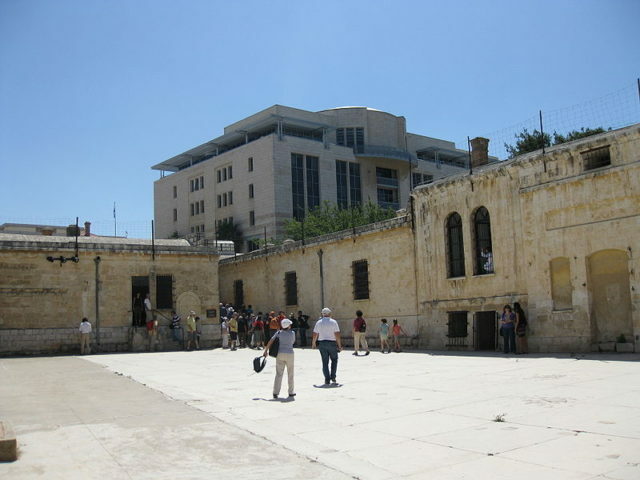 There were many famous prisoners inside this jail ranging from the Commander of the Jewish defence of Jerusalem, Zeev Jabotinsky all the way to the 16-year-old Benjamin Kimchi that whose story changed how the prisoners were treated. Locked behind bars for carrying a weapon and sentenced to 18 years in prison which, needless to say, raged Palestine’s Jews, Benjamin was taken out of his cell one Friday night in 1946 and was taken to be lashed. He was stroke 18 times. Once the freedom fighters learned about this, they kidnapped a couple of soldiers from the British forces among which were commanders and gave them the same treatment before releasing them. From that point on lashing was forbidden inside the prison. The end for this prison came on May 15, 1948. On that day, the paramilitary forces of Haganah backed by those of Irgun and Lehi managed to take control over the prions. After the State of Israel was finally formed in 1948, the structure that once served as a prison was now converted into a storehouse. 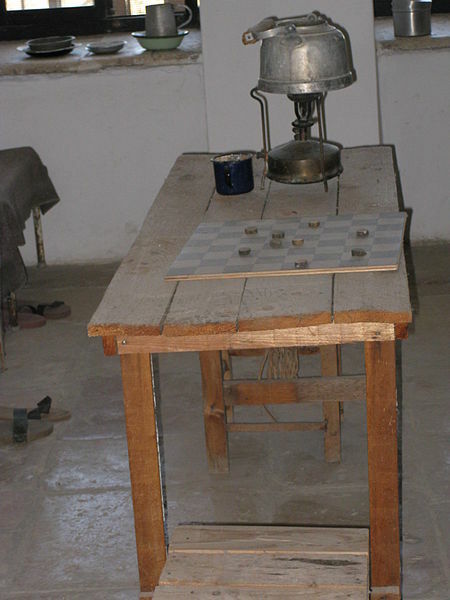 It remained that way until 1991 when the Ministry of Defense purchased it. 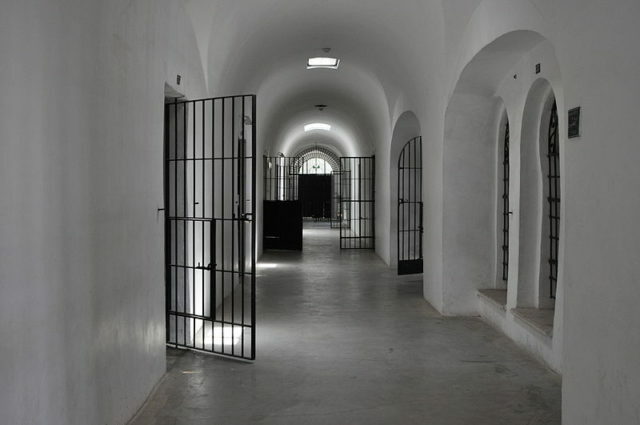 The structure was completely revamped and became a museum open to the public, dubbed “Museum of Underground Prisoners”. Today the prison attracts a huge number of tourist and visitors that come to learn more about the struggle of the Jewish community and their underground activates that led to independence. 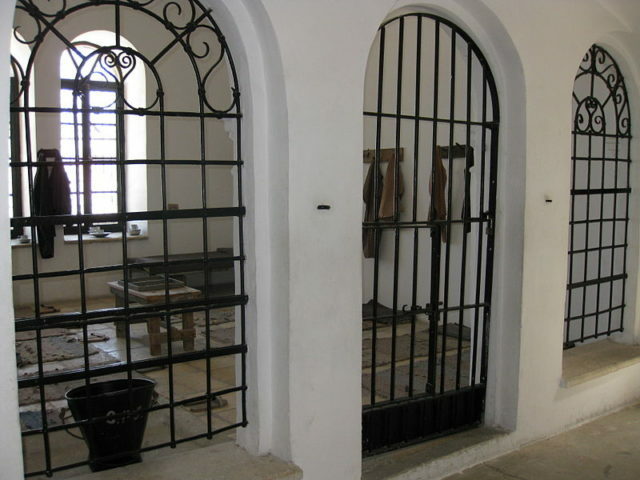 On permanent display are fully reconstructed prison cells as well as the Prison yards. The solitary confinements can also be visited. Tours are offered on both Jewish and English language.